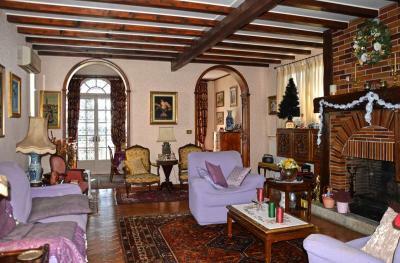 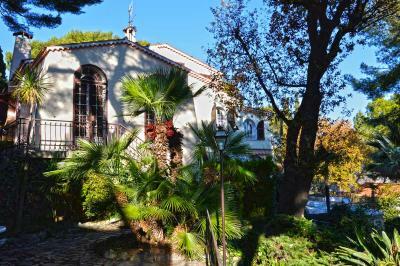 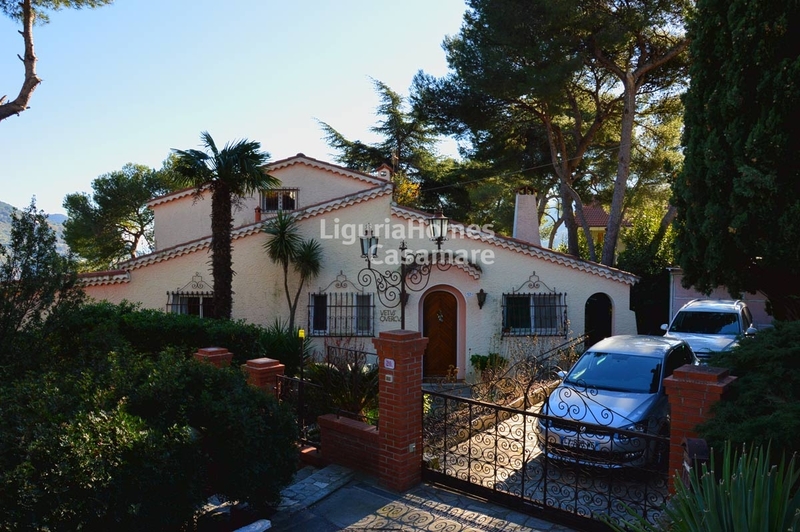 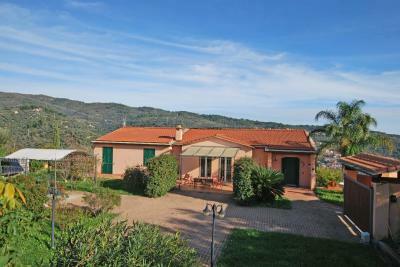 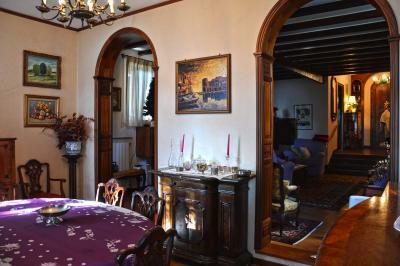 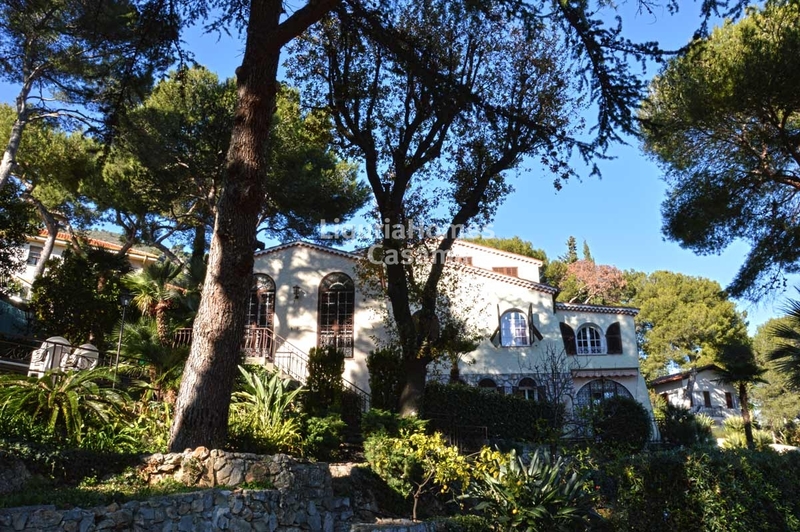 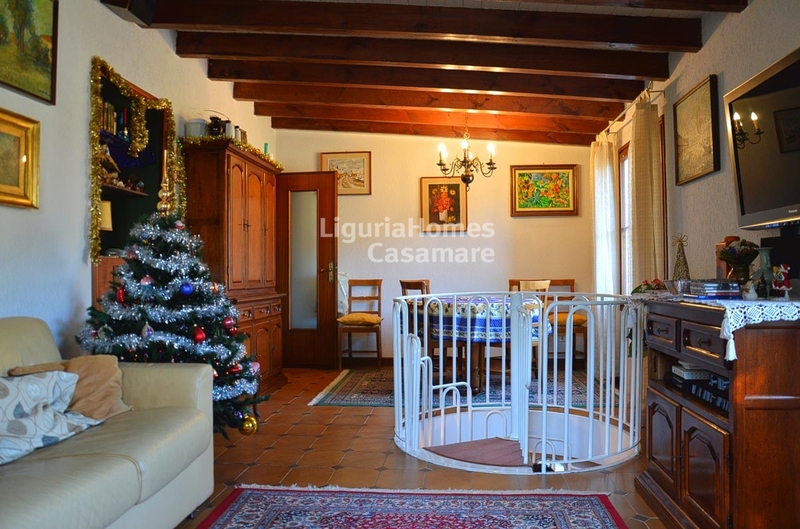 Liguria, Villa for Sale in Ventimiglia. 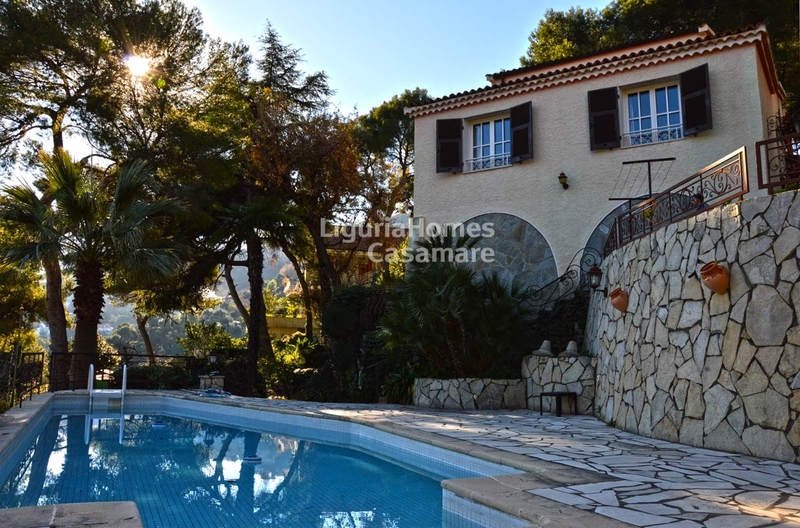 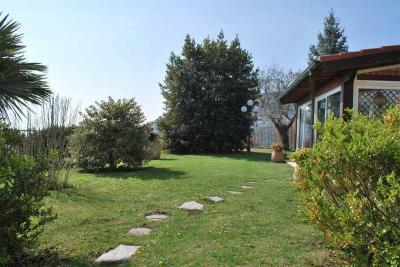 At 4 km from the center of Ventimiglia, Villa for Sale with beautiful swimming pool and a charming garden of approx 1200 m2. This Villa for Sale in Ventimiglia enjoys a panoramic views of the valley to the sea and it is situated in a quiet and green area of Ventimiglia. 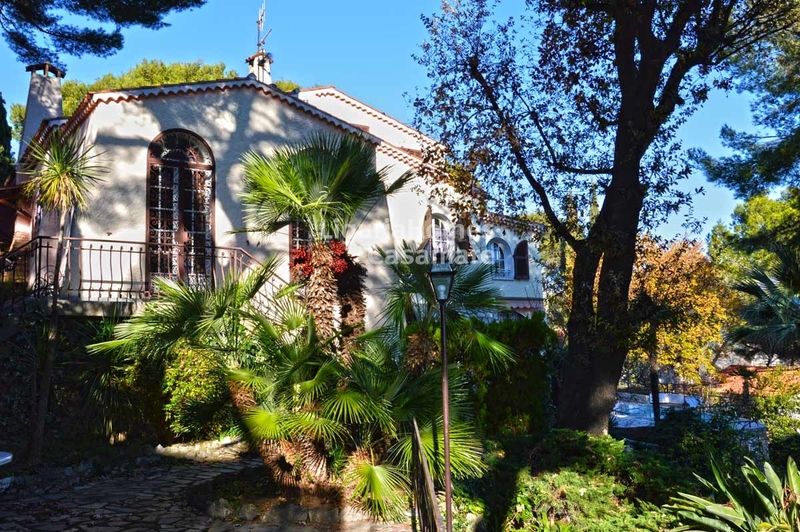 This Villa for Sale in Ventimiglia, West Liguria is set over 2 floor and it consists of: entrance hall, a generous living room, large terraces, kitchen, 6 bedroomss, 5 bathrooms and walk-in-closet. 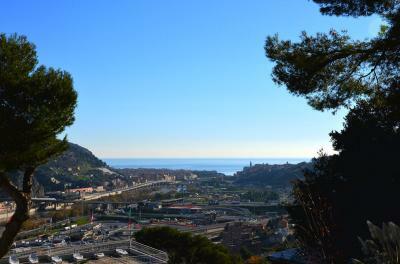 The several private car spaces are also included.